Francisca Benitez engages directly with the public, creating programming and presentations based on interaction. For her SITE Center project for much wider than a line, Benitez connects the Deaf community of Santa Fe with the contemporary art world at SITE by instigating collaborative programming between SITE and the New Mexico School for the Deaf in a piece entitled Moebius Path. While not hard of hearing herself, Benitez has spent a lifetime learning about and understanding Deaf culture. In honor of her father, who was Deaf, Benitez uses her personal experience to break down barriers within Santa Fe. 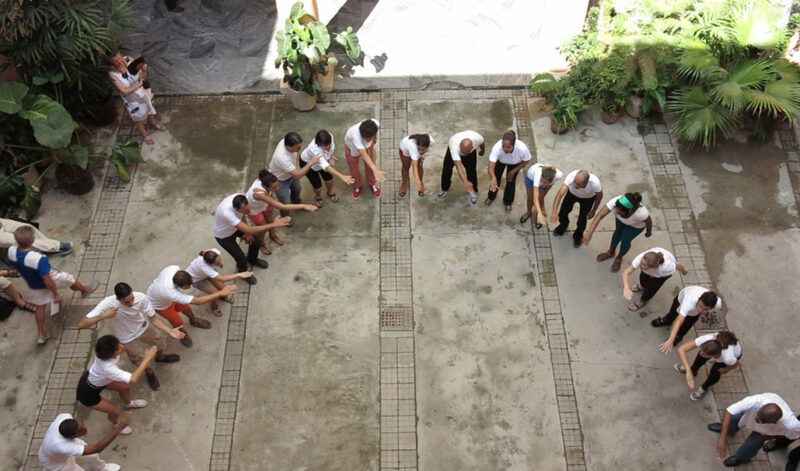 Benitez connects the two institutions by organizing a walk. 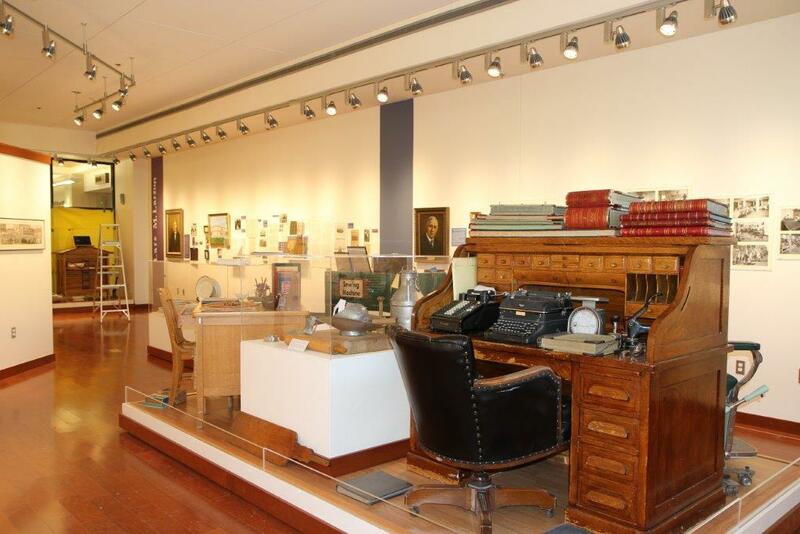 The walk brings the public to The Kenneth E. Brasel Centennial Museum which houses one of the most comprehensive collections of documents and memorabilia related to American Deaf educational history. Students from the school give presentations on the history of Deaf education and the items in the collection. The mode of presentation is left up to each individual ––it may be poetic, composed of sound effects, communicated through bodily movement like a dance, or oral, translated by an interpreter. The public then walks back to SITE where Douglas Ridloff leads an ASL poetry slam in response to the works on display in the galleries. Francisca Benitez (b.1974) is an artist born and raised in Chile, living and working in New York since 1998. Recent solo exhibitions include Oro Dulce at Cuchifritos Gallery + Project Space, New York (2014) and Canto Visual at Museo de Artes Visuales, Santiago, Chile (2013). Notable group exhibitions include Mapping Brooklyn at the Brooklyn Historical Society and BRIC House (2015); Efemérides at the Museo Histórico Nacional, Santiago, Chile (2014); Thinking and Speaking at Galerie Nordenhake, Stockholm (2013); Desire Lines / Líneas del Deseo at Espai Cultural Caja Madrid, Barcelona, Spain (2012) and The Street Files at El Museo del Barrio, New York (2011). 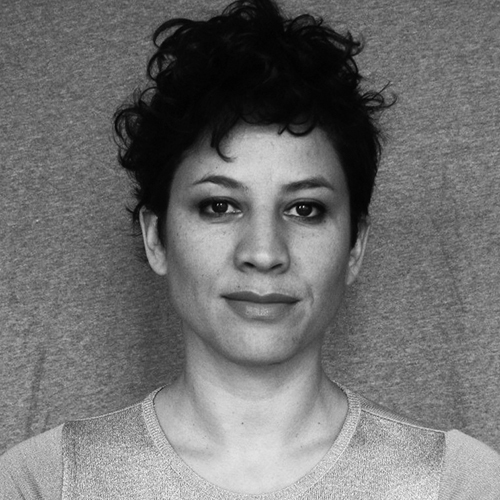 Her work has been featured in major international exhibitions including the XII Bienal de La Habana, Cuba (2015); the Lisbon Architecture Triennale, Portugal (2013) the Beijing Biennale, China (2009); and the LA Frewaves 10th biennial of film, video and new media, Los Angeles (2006). Francisca graduated as an architect from the Universidad de Chile in 1998 and later as a Master in Fine Arts from Hunter College CUNY in 2006. She has received awards from the New York State Council on the Arts, the Lambent Fellowship of the Tides Foundation and Fondart Chile, among others. 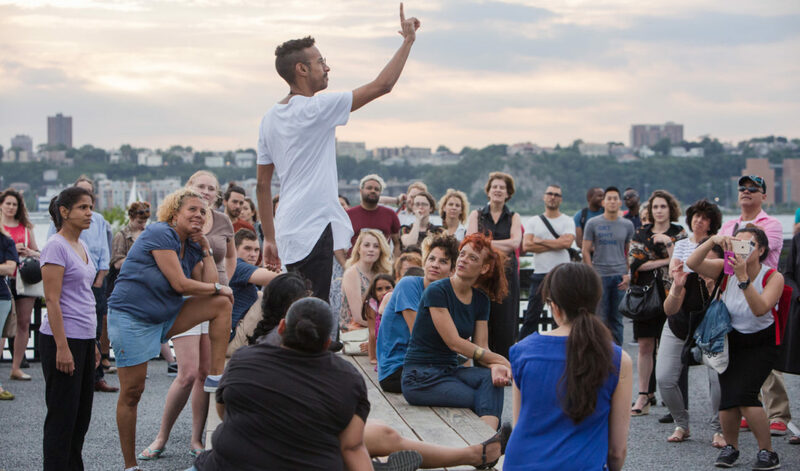 Her most recent performances in New York were Alternate Path, at Storefront for Art and Architecture/ Pier 57 (2013); Soliloquy in signs, at Pier 54 (2014); and As you lean on me and I lean on you, we move forward, at the High Line (2015). Douglas Ridloff is a proud resident of Brooklyn, USA. He likes: black coffee, street art and denim. He does: poetry, storytelling and freestyling, all in Sign Language. He is: a fearless visual artist, a poet, a performer, the owner and executive director of ASL SLAM, a monthly open mic event that is much more than just open mic. He believes: that Sign Language is something that can be done straight or way out there—doesn’t matter, as long there’s a stage and language freedom. 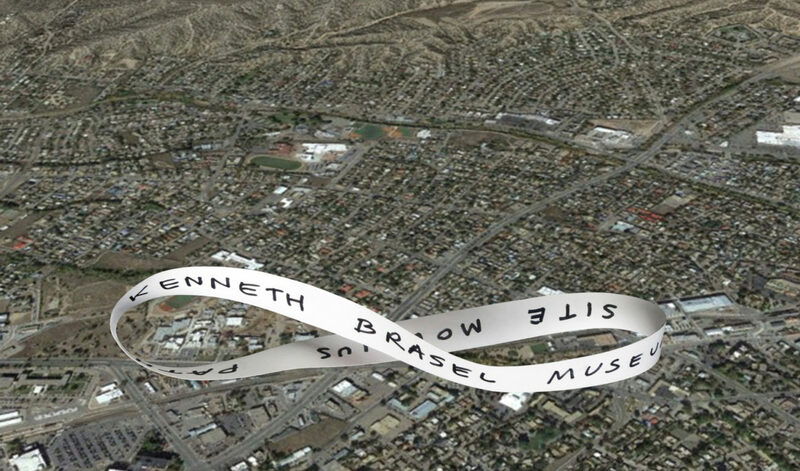 Walk from SITE to the New Mexico School for the Deaf and into the Kenneth E. Brasel Centennial Museum. 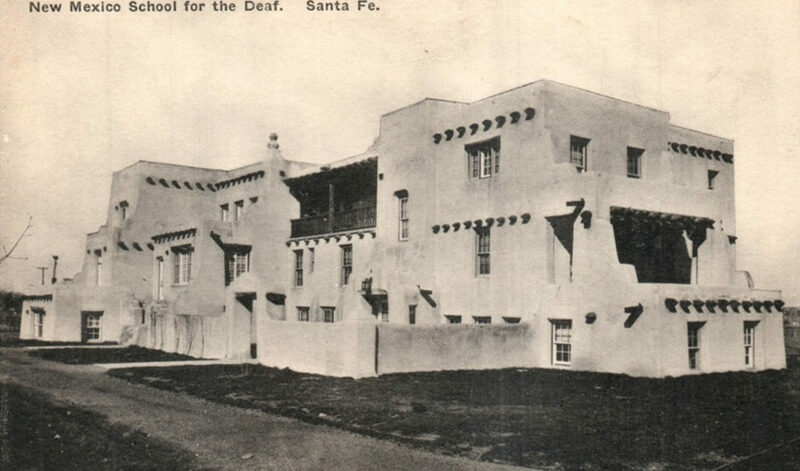 Tour the Kenneth E. Brasel Centennial Museum collection with the New Mexico School for the Deaf students’ guidance. Walk from the New Mexico School for the Deaf to SITE. Objects from the Kenneth E. Brasel Centennial Museum at SITE are presented. New Mexico School for the Deaf, Old postcard, photographer unknown, The Albertype Co. Brooklyn NY. Francisca Benitez, As you lean on me and I lean on you, we move forward, 2015. A High Line Performance. On view July 14, 15, and 17, 2015, on the High Line, New York. Photo by Liz Ligon. Courtesy of Friends of the High Line.